The bathroom is one room in the home that hardly ever has enough storage space. No matter how big your bathroom is, you will always have the need for additional storage and organization. 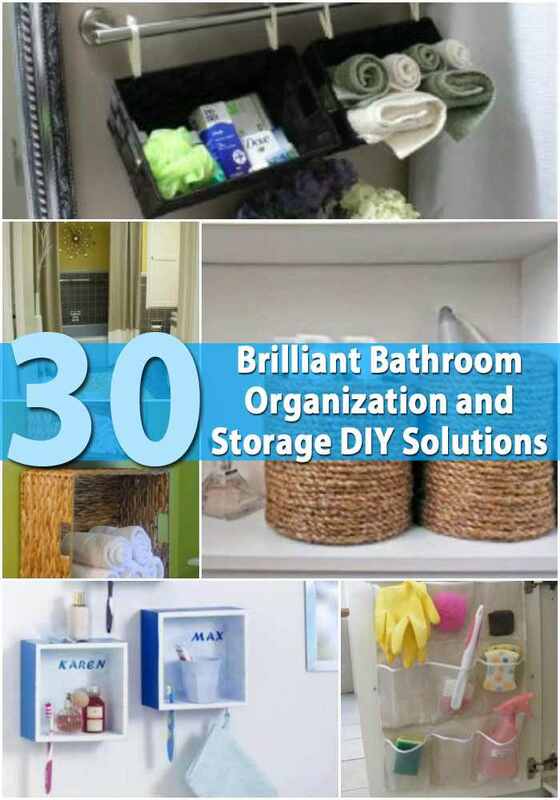 There are a number of ways to add storage and organize your bathroom without spending a fortune and without needing a lot of floor space. Just a few little tips can drastically change the look and function of your bathroom.